Goggle performance is directly affected by the fit of the goggles in your helmet. Mixing a different brand goggle and helmet will only result in decreased goggle performance. 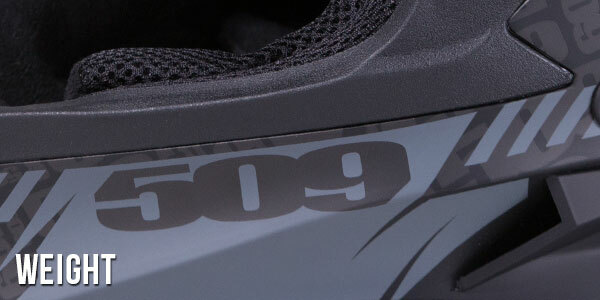 The 509 goggle and Altitude Offroad Helmet combo was designed to fit and function perfectly together. Both products were specifically engineered for optimal performance from an industry leading combo fit. The Altitude helmet was engineered from the ground up to provide an improved goggle fit over our previous Evolution shell. 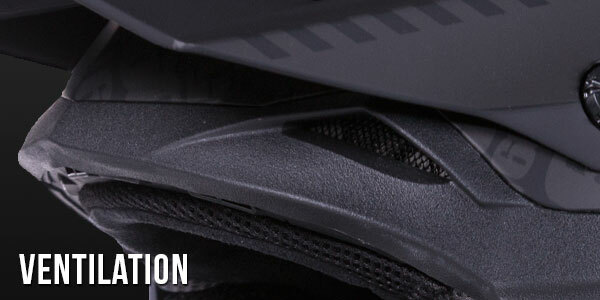 Experience the only true helmet & goggle combo in the dirt industry. 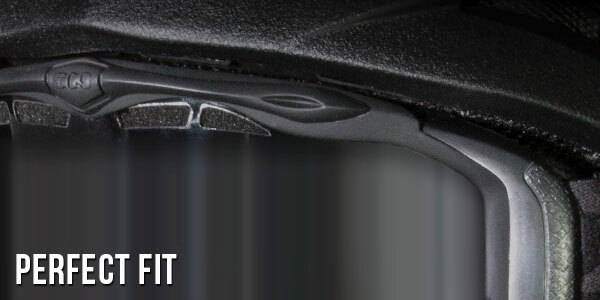 The Altitude gives you the ability to dial in the level of ventilation you need. Every rider is different and rides in a wide variety of climates. 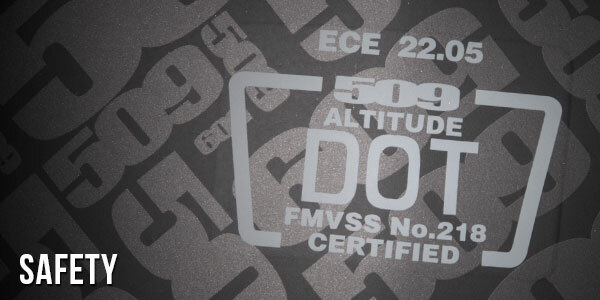 We understand the need for ventilation customization and designed the Altitude for exactly that. In total the Altitude has 8 oversized intake & exhaust vent ports. Tired of losing your GoPro? We were too. Lets face it, adhesive mounts frequently fail while riding. Well that’s a thing of the past. 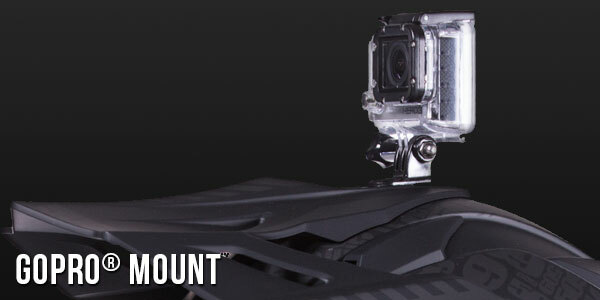 Each Altitude includes an innovative rigid GoPro mount that attaches using the top center visor screw. 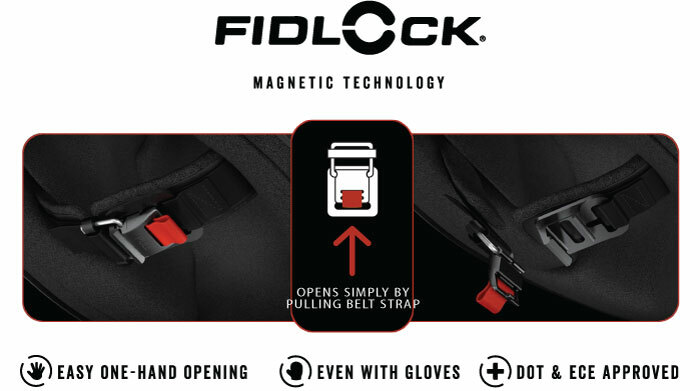 This installs in seconds and eliminates poorly performing adhesive GoPro mounts.